payment services with the most sophisticated technology in the payment industry. The Petru family has been in the credit card processing industry since 1994 and Redstone Payment Solutions processes over $2 billion in merchant volume annually. Built on relationships and honesty, Redstone puts people first. We hire only industry experienced representatives and meet every customer and agent bank partner face-to-face. Our mission is to educate merchants on innovative payment processing solutions while helping them increase profitability and avoid unnecessary fees. Let’s work together to help your customers make informed payment processing decisions. 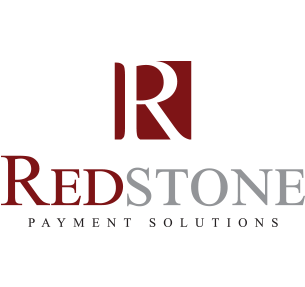 Sign up to receive the Redstone cost comparisons report on credit processing options. Get in touch by calling 1-800-311-1225.